We most often remember our teachers more than the classes we took or books we read. Teachers influence further than academically, they nurture and help with life skills all while building connections to the love of learning. Teacher Appreciation week is a special time to pause and reflect on the lives they are changing every day. 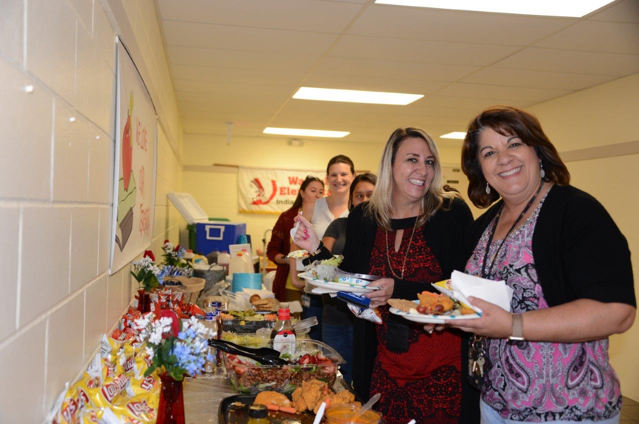 We had the pleasure of enjoying the many smiles at Warfield Elementary School and Indiantown Middle School. Our continued support and appreciation to all teachers, school administrators, and staff!